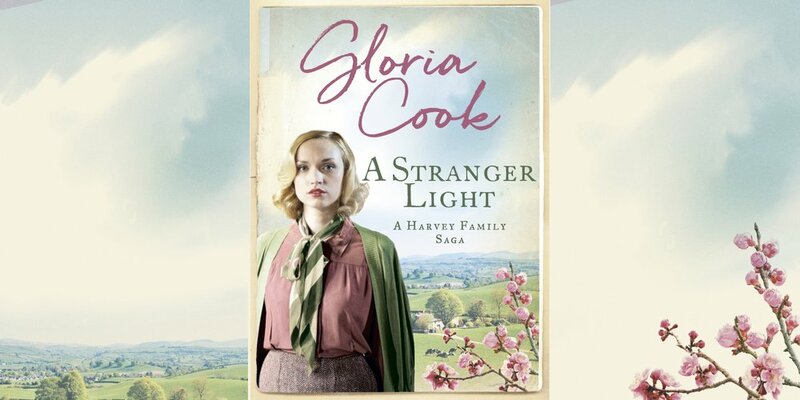 In the aftermath of the Second World War, Faye Harvey struggles against the stigma of being a single mother. Faye is drawn to former POW Mark Fuller, but then the father of her son, a Scottish laird, offers marriage now he is a widow. 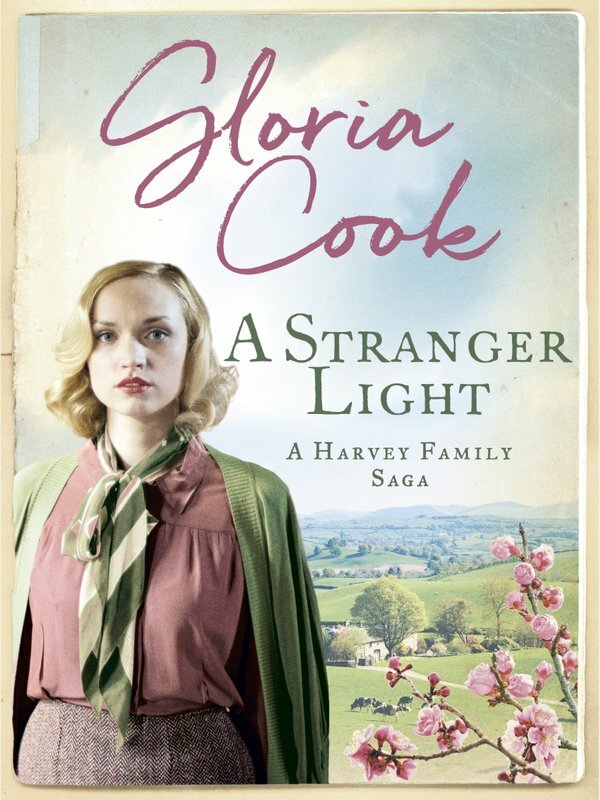 Fans of Rosie Clarke and Nadine Dorries will love the fifth compelling Harvey Family Saga.